No one could have said this better than Darren Hardy; and this indeed is the story of Amini Kajunju. A tale of how choices shape the landscape of our lives. 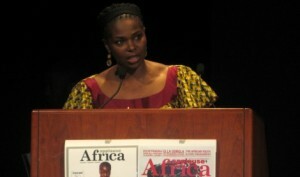 Born in the Democratic Republic of Congo, Amini has lived in five different countries since she was 18, she is the president and CEO of the Africa-America Institute (AAI), an international education and professional development organization that promotes engagement between Africa and America—the first African to ever hold the post in the nonprofit’s 60-year history. 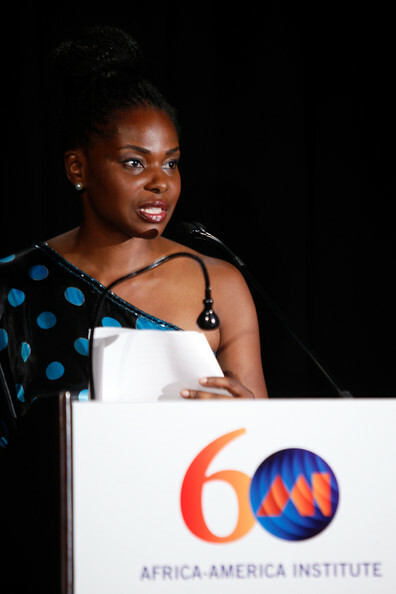 In October 2012 Amini joined AAI from the New York-based Workshop in Business Opportunities (WIBO), a non-profit organization whose mission is to educate, train and inspire under-resourced entrepreneurs in the Tri-State Area of New York, New Jersey and Connecticut, where she served as Executive Director for 10 years. Under her leadership, the power lady bolstered the organization’s programming and served more entrepreneurs than any other institution of a similar size in New York City. In that capacity, she helped to start AngelAfrica, an organization engaged in promoting private sector development in Africa and networking opportunities for African professionals in the Diaspora. 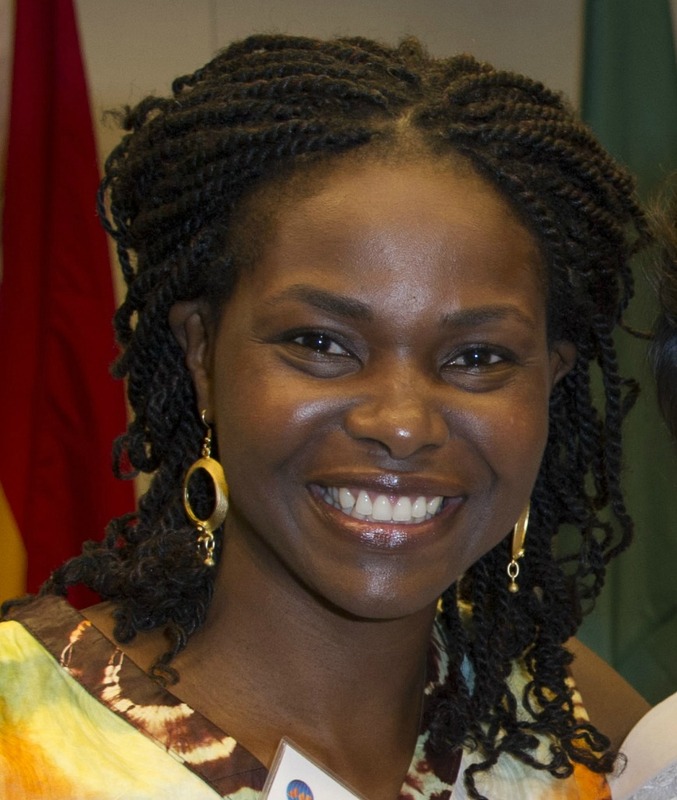 Prior to WIBO, she functioned as a Program Manager at the International Executive Service Corps (IESC), an organization providing free consulting services to businesses in developing countries. At IESC, she recruited and managed U.S. volunteer experts who assisted small- to medium- businesses in the fisheries, clothing, and mining industries in Southern Africa. Amini holds a Bachelors of Arts degree in International Relations with an emphasis on economic development from Brigham Young University as well as a Master’s degree in Public Administration with a concentration in finance and management from New York University. One of her chief goals is to match African professionals in the Diaspora with African governments, NGOs working on the continent, and international corporations that are located in Africa or expanding their business operations here. She has a keen interest in uniting Africans in Africa, the diaspora, and everywhere else with a view to bridging the gap between them. Amini believes Africa’s future is in the hands of its youth and entrepreneurs. Where most people see bottlenecks, she sees opportunities. She dismisses the notion that the critical constraint to business development in Africa, and even in America, is lack of start-up capital. And with those words, Amini clearly confirms that your words count, your actions speak, your musings reflect; so be careful how you live, for in the end, it is not how long you walked the streets of Africa that count but how much you left in the hearts of Africans.